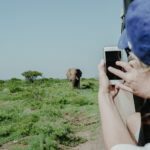 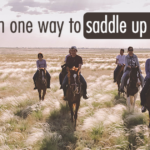 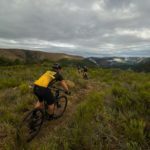 Organisers of the Great Zuurberg Trek have been able to reopen entries to the popular Platinum Safari package for this year’s race which takes place from May 26 to 28. 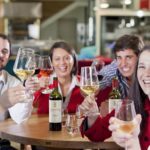 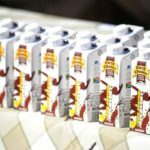 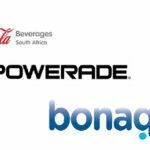 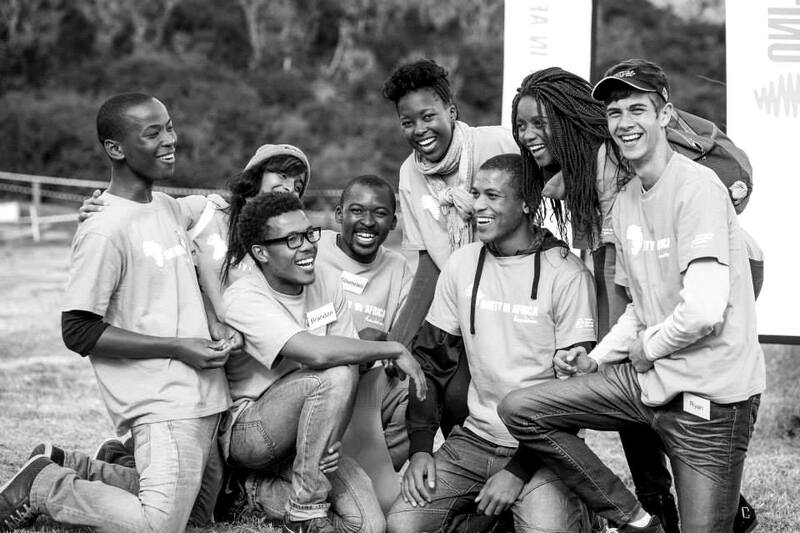 The PwC Great Zuurberg Trek has once again nominated the Unity in Africa Foundation as one of their beneficiaries for the 2017 event, which takes place in May. 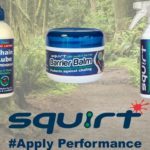 In this video local mountain biker Kyle Bradford shows how NutriTech’s Endurade 3 Phase Hydration covers all your bases with pre, instra and post training high-performance products. 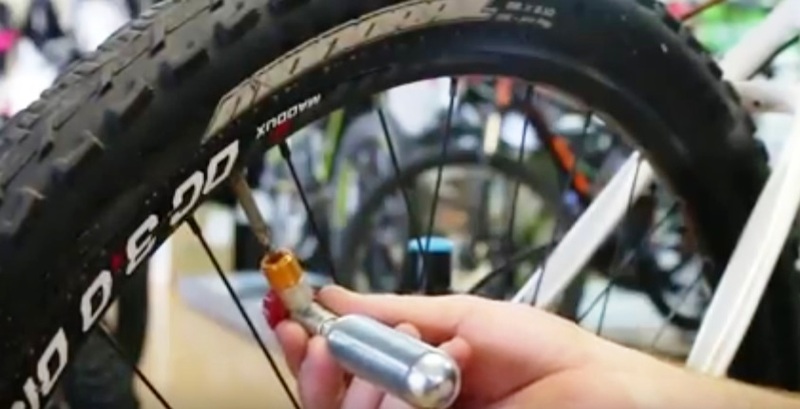 In this video, which forms part of the ‘Get mechanical with Cyclo Pro’ series, Andrew Briggs shows the correct way of inflating a tyre. 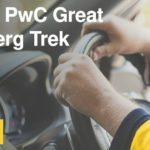 PwC, title sponsors of the Great Zuurberg Trek, came on board in 2014. 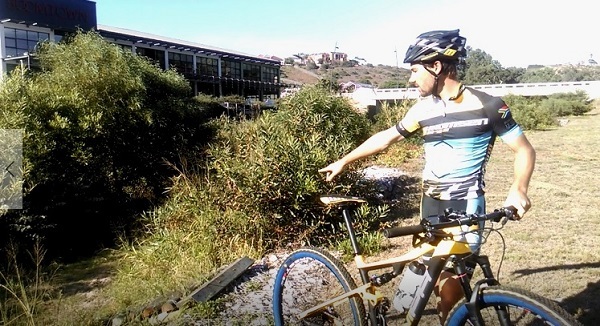 In the second video of the ‘Get technical with Marco’ series, top mountain biker Marco Joubert (Momsen/Valley Light) shows us what the right way is to take a corner as he gives advice to riders taking on the PwC Great Zuurberg Trek at the end of May. 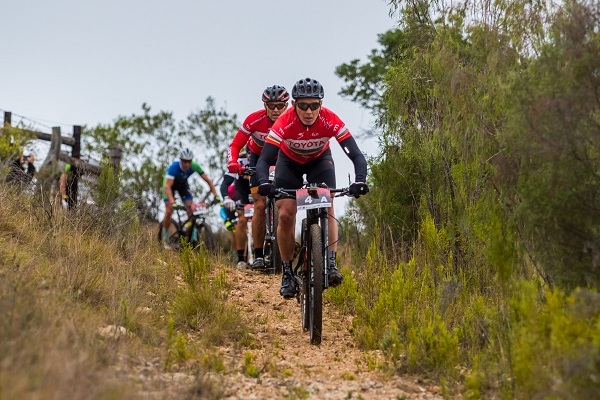 Despite suffering broken bones in two separate incidents, Springbok legend Joel Stransky and former professional cyclist Andrew Mclean are still set to take part in the PwC Great Zuurberg Trek mountain bike race outside Port Elizabeth in May. 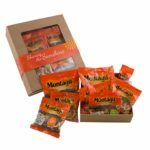 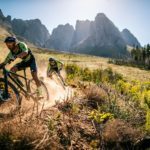 Andrew Briggs introduces the ‘Get mechanical with Cyclo Pro’ series in which he will be providing useful hints and tips for mountain bikers. 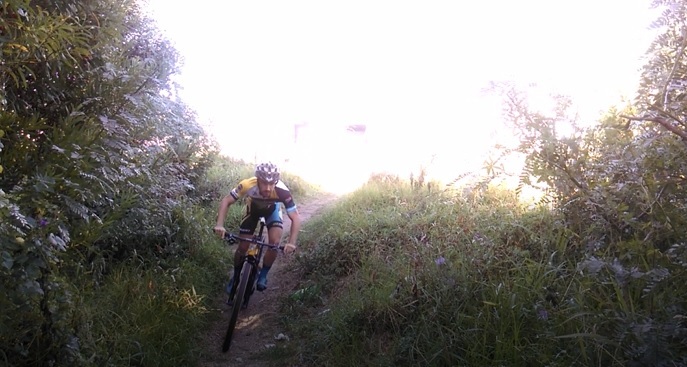 They will also give technical back-up at the PwC Great Zuurberg Trek at the end of May. 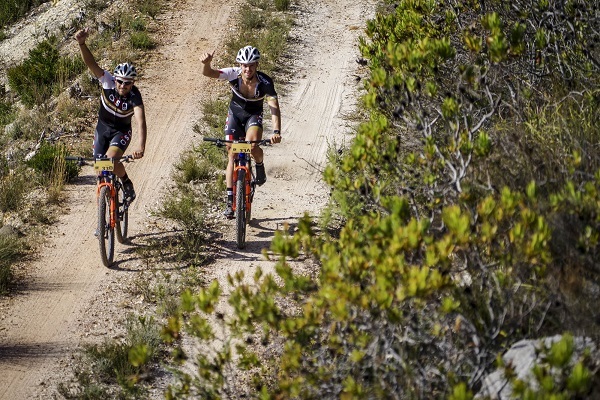 Professional mountain biker Pieter Seyffert will be returning to the scene of one of his favourite races when he and teammate Travis Walker tackle the PwC Great Zuurberg Trek at the end of May. 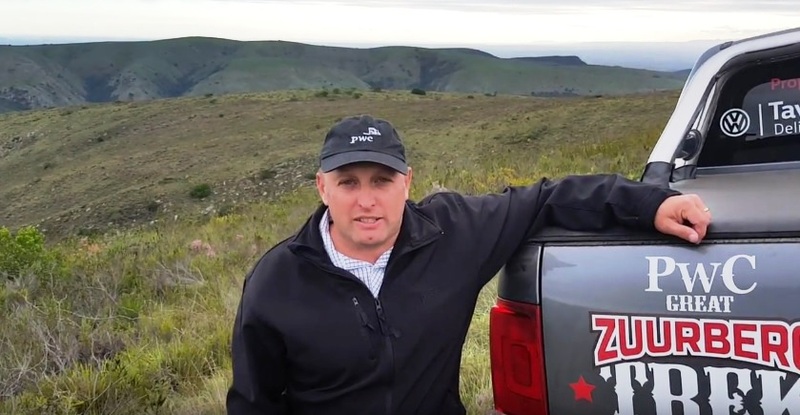 In the first video of the ‘Get technical with Marco’ series, top mountain biker Marco Joubert (Momsen/Valley Light) gives climbing and gear selection advice to riders taking on the PwC Great Zuurberg Trek at the end of May.